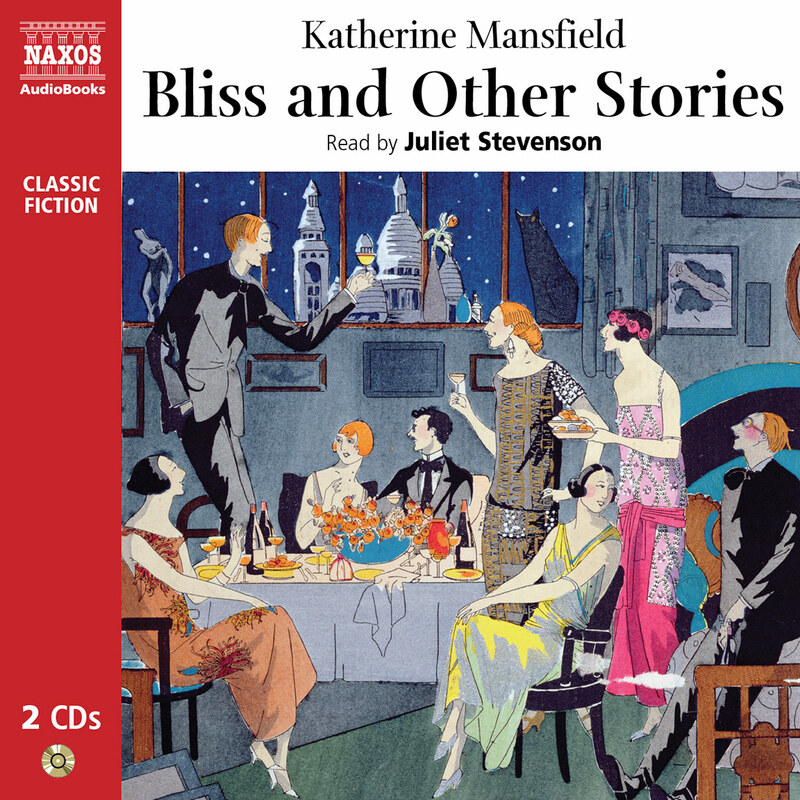 Orlando is one of the most unforgettable creations of twentieth-century literature. 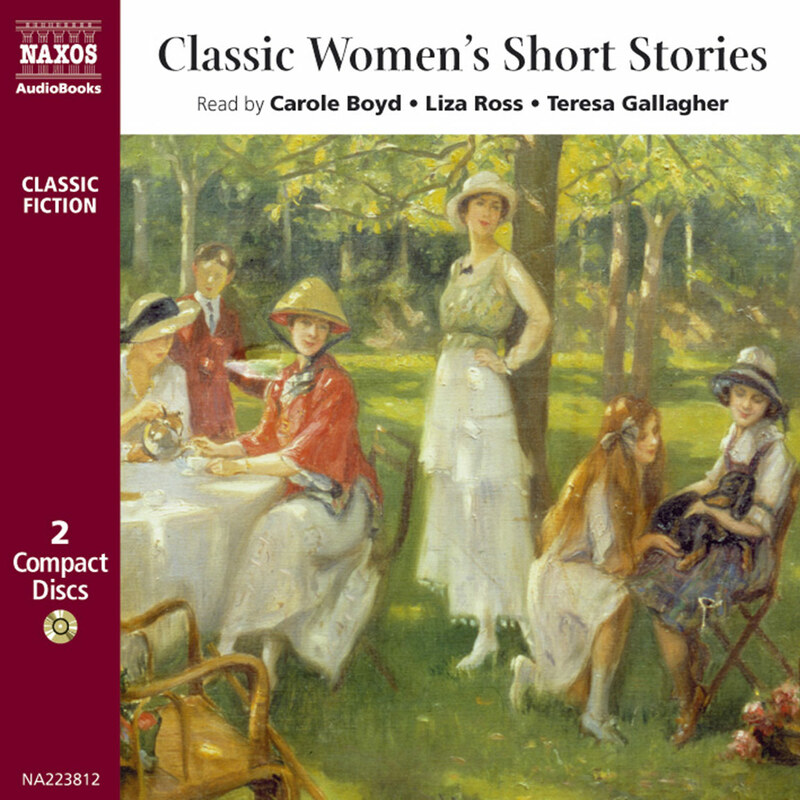 He emerges as a young man at the court of Queen Elizabeth I and progresses, with breathtaking ease, through three centuries until, by now a woman, she arrives in the bustle and diversion of the 1920s. 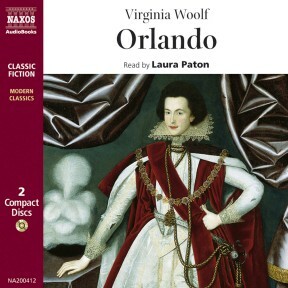 For Virginia Woolf, a leading figure of the Bloomsbury Group, Orlando was more than a fantastic flight of imagination. 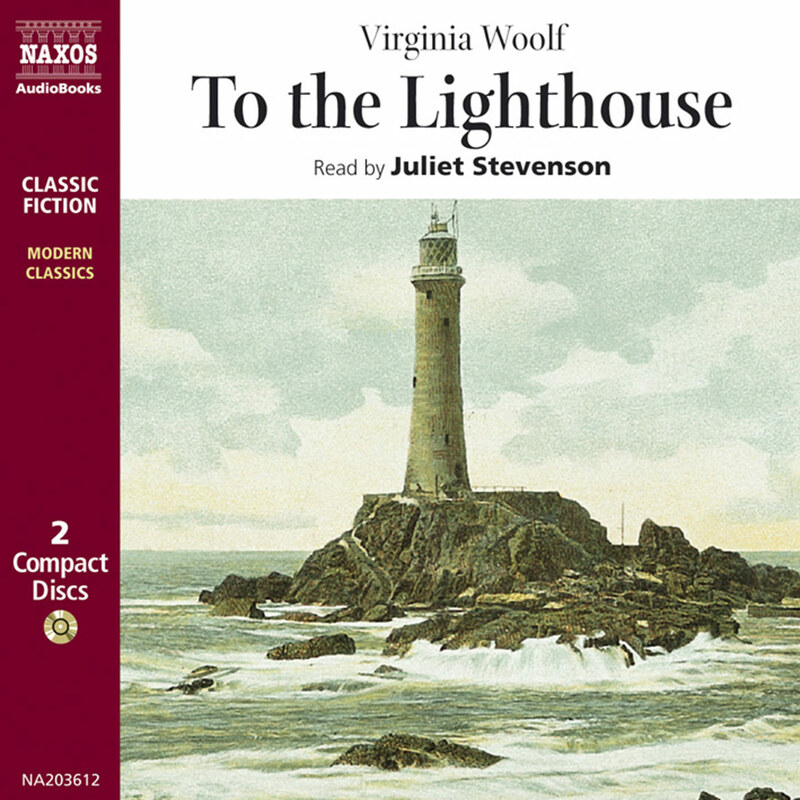 It was a roman à clef, a love letter for her lover, the charismatic, eccentric bisexual, Vita Sackville West. Orlando’s journey, from wondrous youth barbed by love, to fêted writer, settled in her femininity, is a wild and curiously relevant fable for our times. 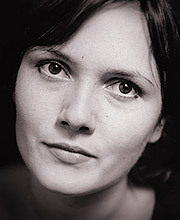 Laura Paton trained at LAMDA where she won the St. Philip’s Prize for Poetry and the Michael Warre Award. She has toured the UK extensively in productions as varied as The Two Gentlemen of Verona and Oscar Wilde’s Salomé. 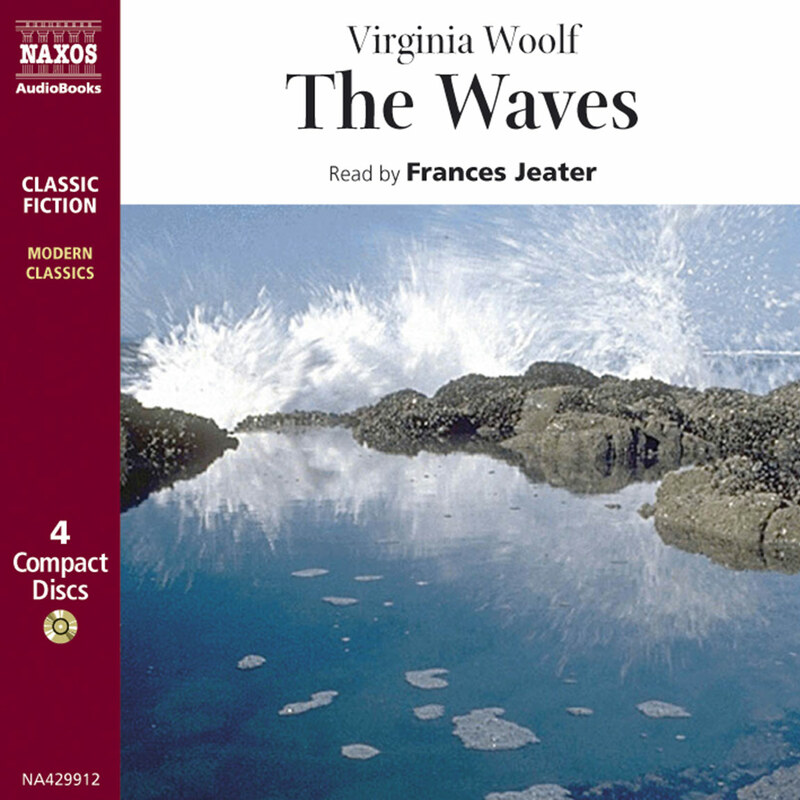 Among her other recordings for Naxos AudioBooks are Virginia Woolf’s Orlando, Dumas’ The Lady of the Camellias, and Grimms’ Fairy Tales.